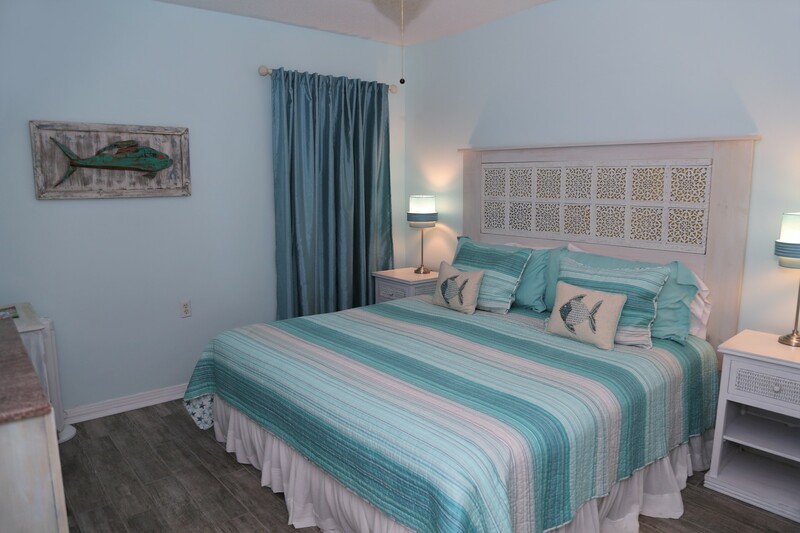 Welcome to Tropical Winds 304! 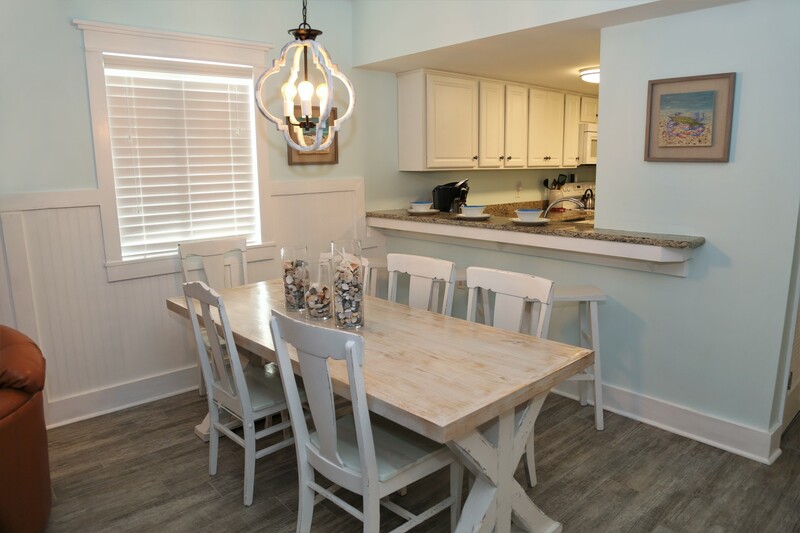 The ideal condo for your family vacation. 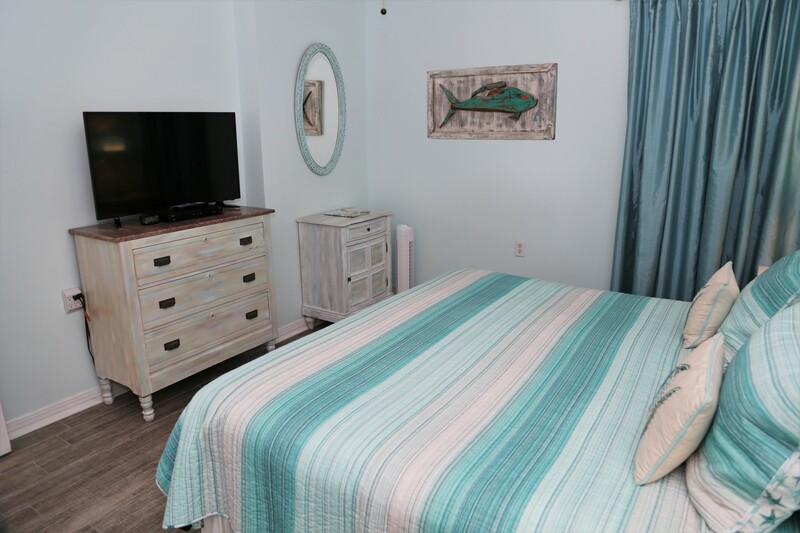 Tropical Winds is in a prime location in the heart of Gulf Shores directly on the beach. 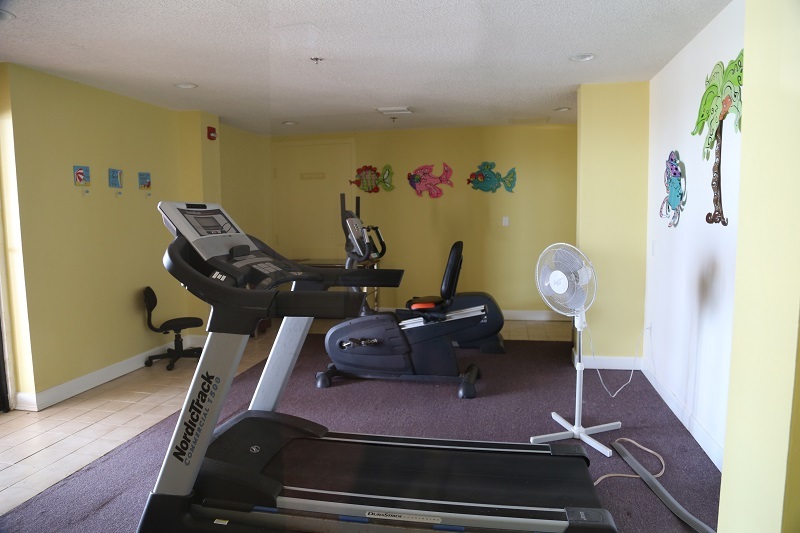 Conveniently located near restaurants and shopping! 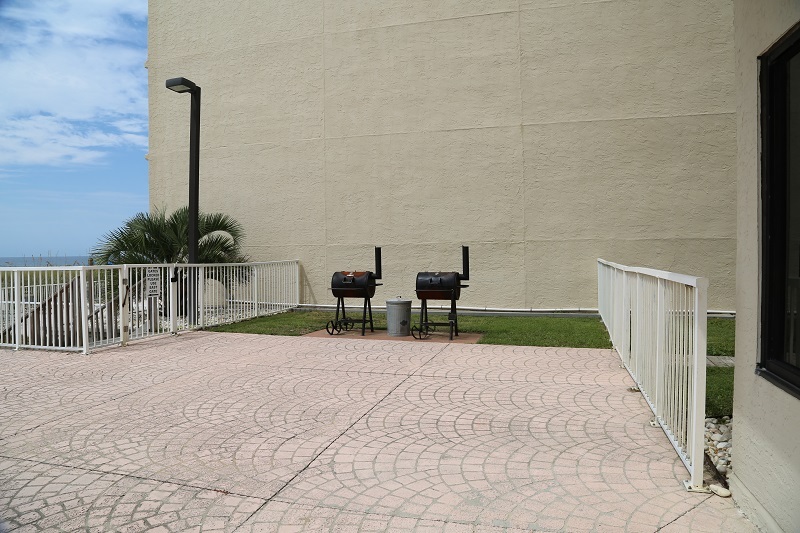 Fitness room, beach front pool, and BBQ grilling area available on-site through the coded-entry pool gate. 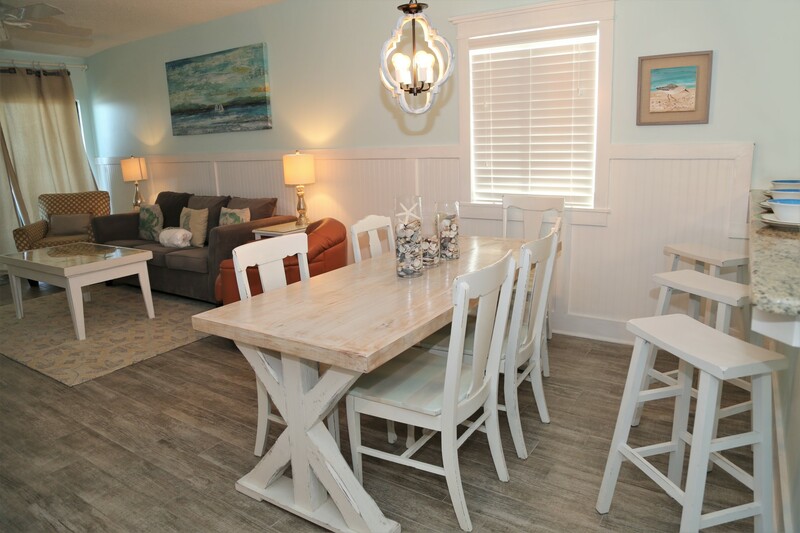 This vacation home has many upgrades! 3 NEW SMART TVs, for Netflix, HULU or other services using your own account!! 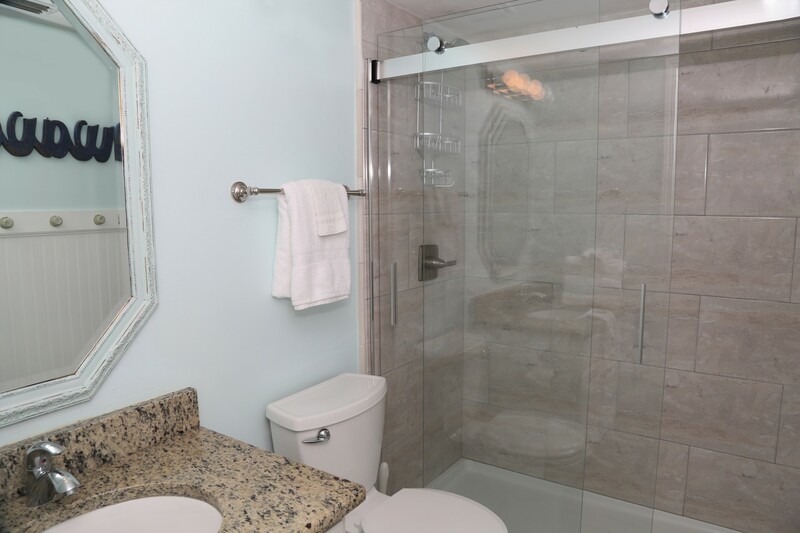 All 3 bathroom showers have been remodeled, the master and hallway showers are tiled from floor to ceiling, the third bathroom has a new tub with tiled enclosure. 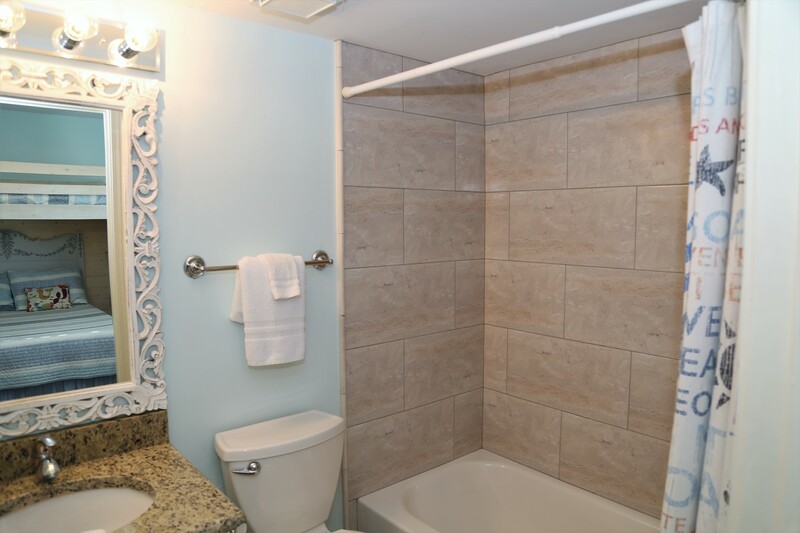 Newly installed tile, baseboard, and furnishings throughout! Wall outlets added in the bedrooms for multi-device and USB-charging. 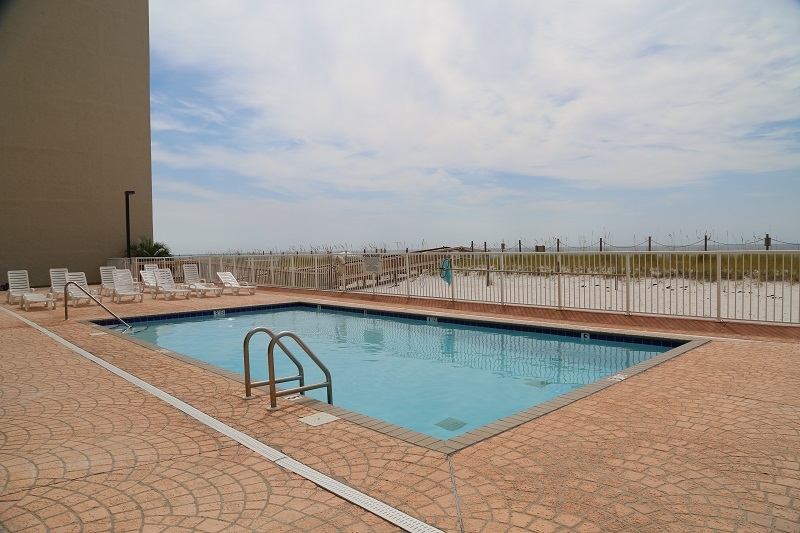 Truly feel at your home away from home with all the modern enhancements in this 3rd floor, 3BR/3BA gulf front condo. Panoramic views of sugar white beach and sparkling gulf water from your large corner, covered balcony! 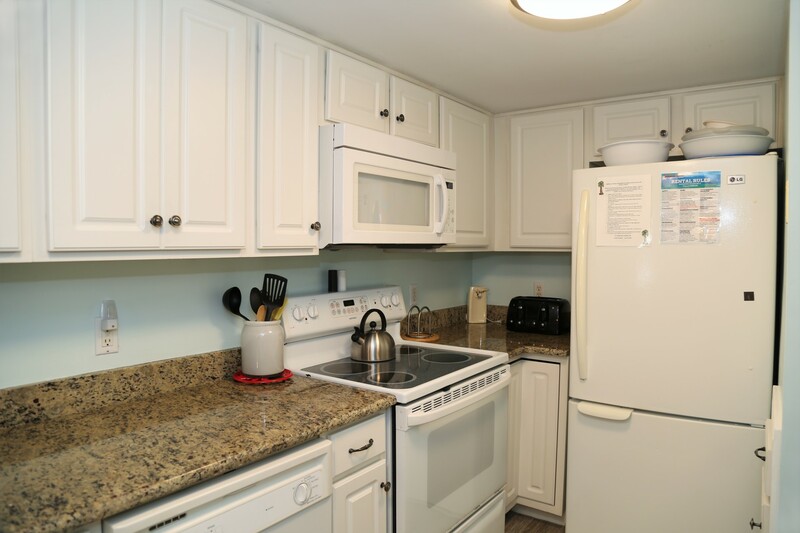 Includes a well-equipped kitchen with all the essentials and quality appliances. 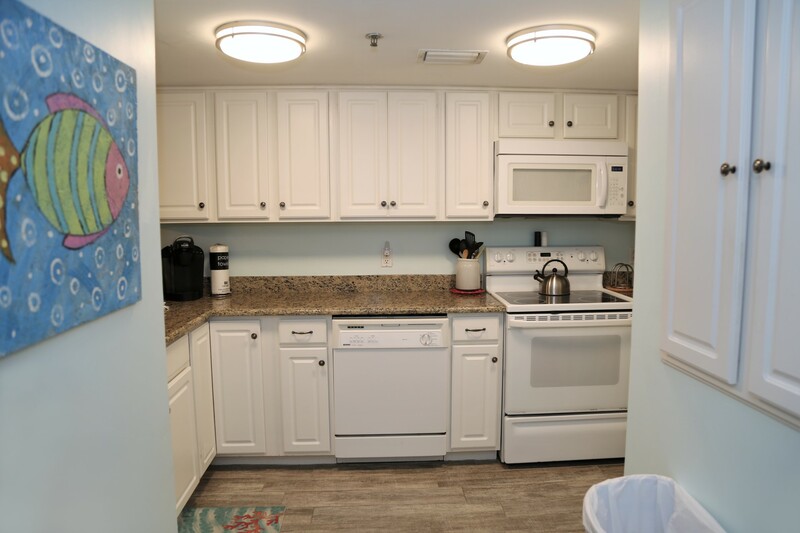 More amenities include new FULL SIZE Washer & Dryer, 4 Flat Screen TVs, 1 DVD, icemaker, full kitchen with all appliances. 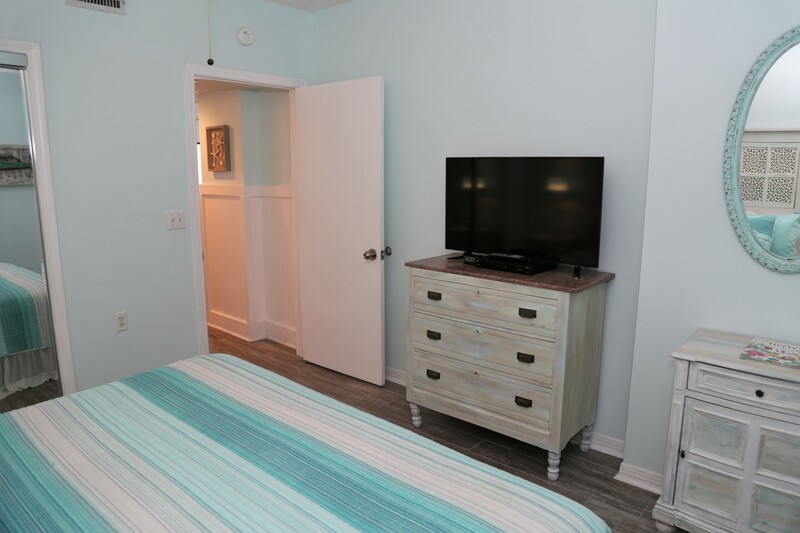 50" Flat Screen TV in Living Room (SMART). 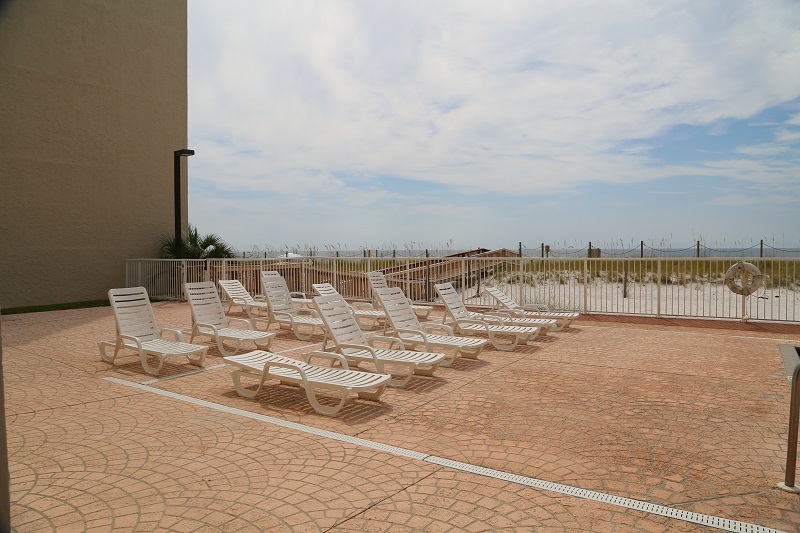 Gulf Shores, Alabama Beach Front Vacation Rentals hosted by Gulfsands Rentals. Please call or book online for reservations today! s condo was perfect for our 2 family vacation. 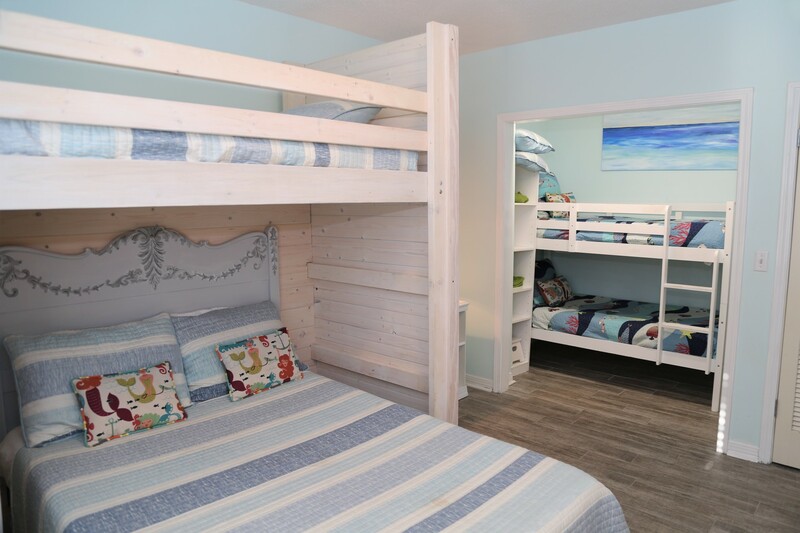 Each adult couple had a king suite and there was plenty of room for our 4 kids in the 3rd bedroom. 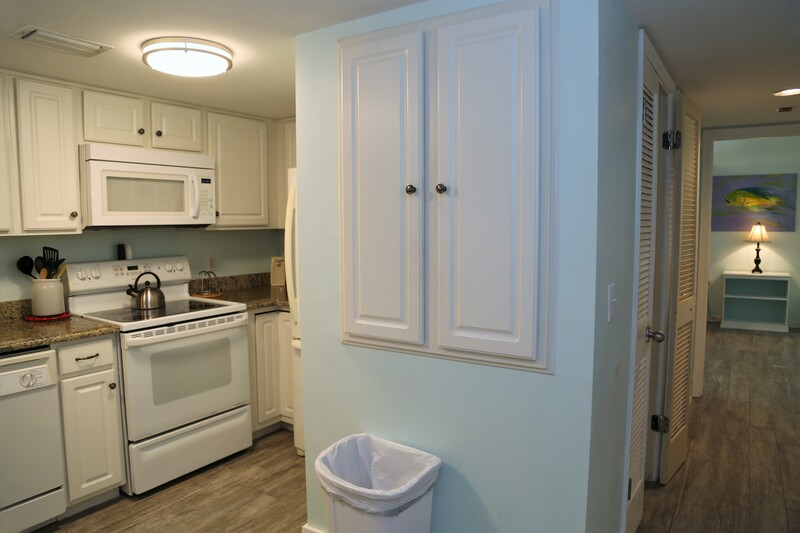 The kitchen was perfect with great storage space for snacks. The best thing was the proximity to the beach. We loved the small condo community. No waiting for the elevator. 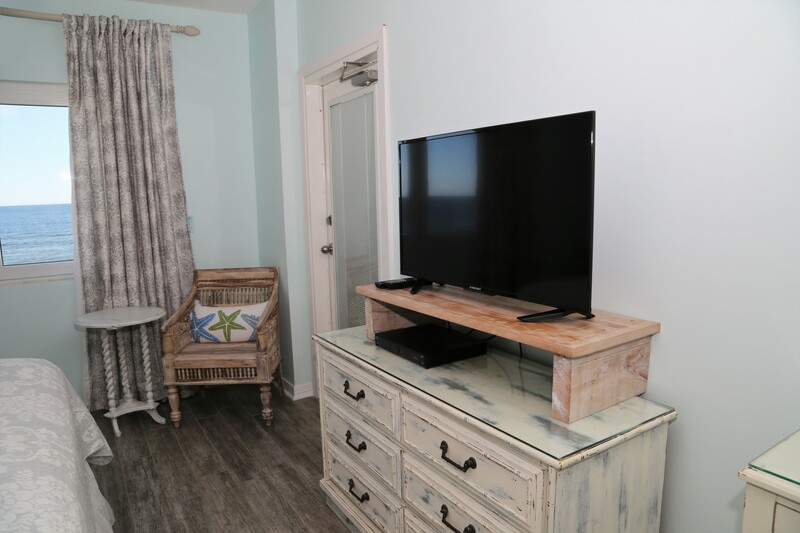 We were able to leave our beach stuff downstairs. The balcony was a great place to eat breakfast and lunch. We felt very safe and secure. I honestly can't say enough good things about this condo. 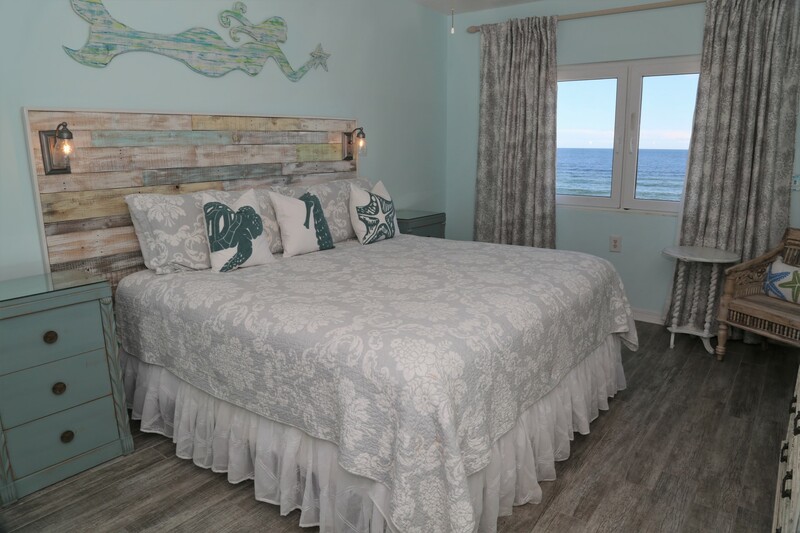 It was wonderful going to sleep every night listening to the waves from the master suite. Fantastic for Large Group!!!! Extremely close to the beach!! Extra storage space for groceries. 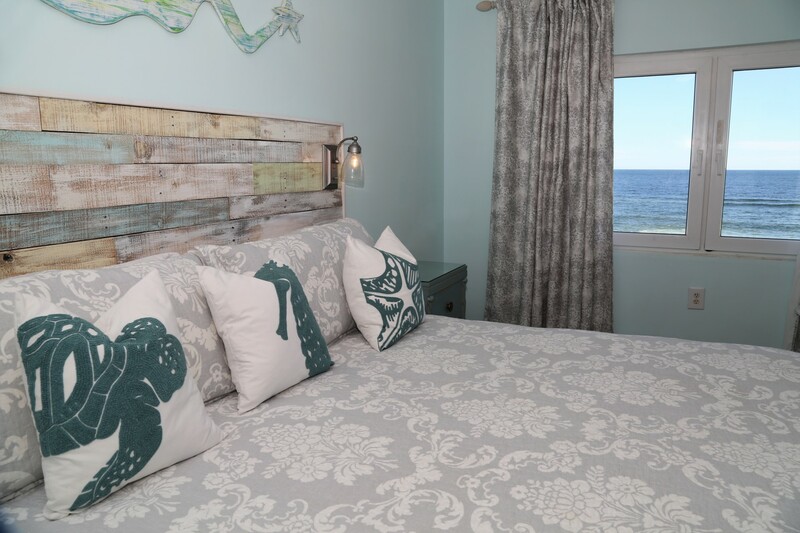 Wake up to the refreshing views of the coastal water while enjoying your morning coffee. 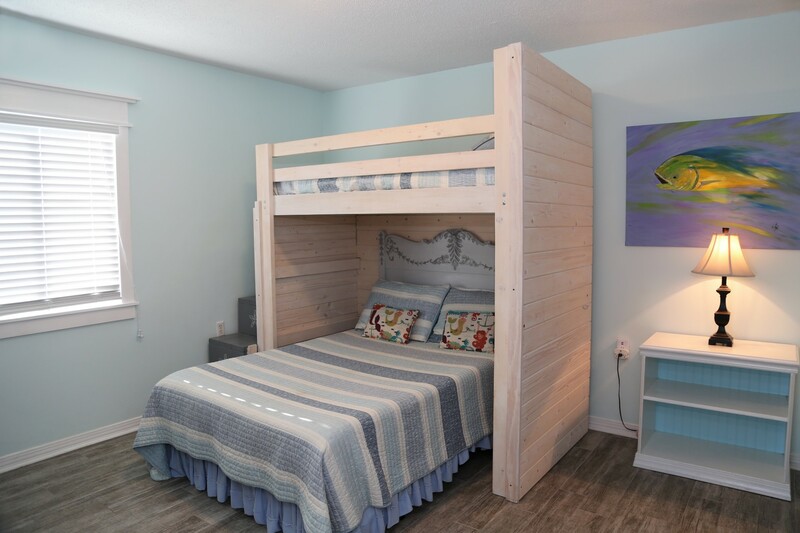 The second bedroom includes king bed, dresser, and closet for storage. 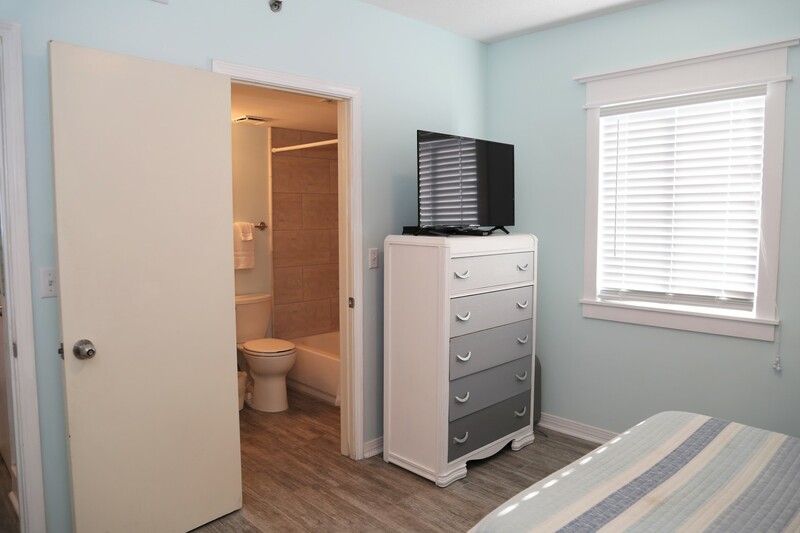 Flat Screen cable TV in the second bedroom. 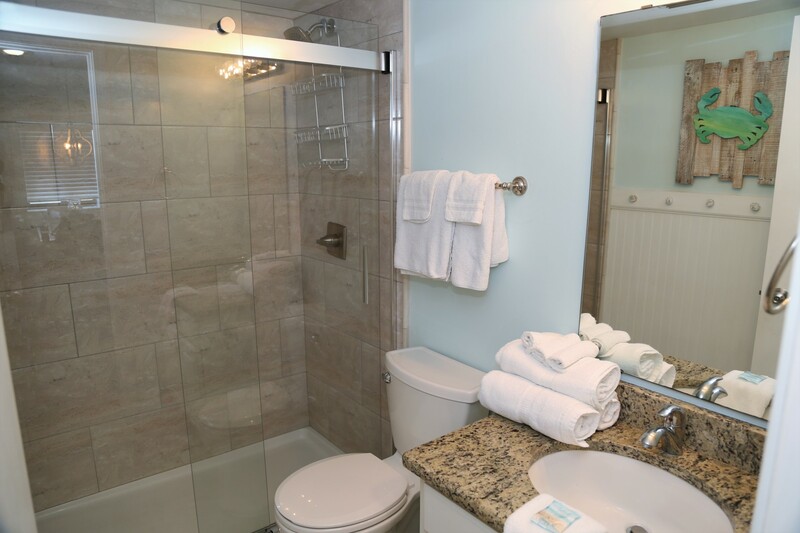 The third bathroom with tiled enclosure and start-up supply of bath amenities. 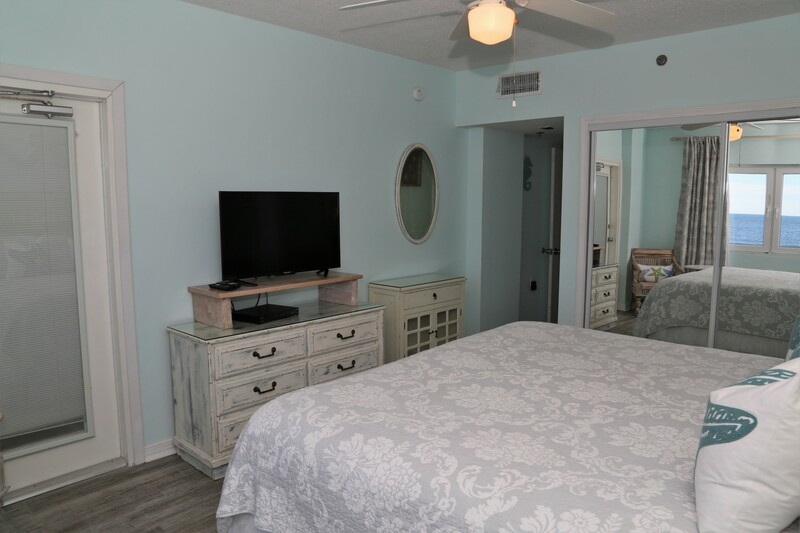 The third bedroom with dresser, TV, and bathroom. 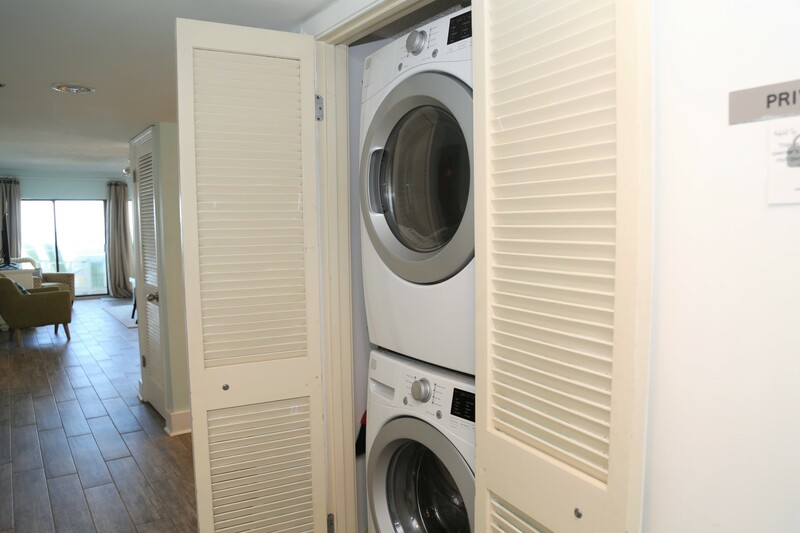 Enjoy the convenience of a large-sized washer and dryer in your vacation home. 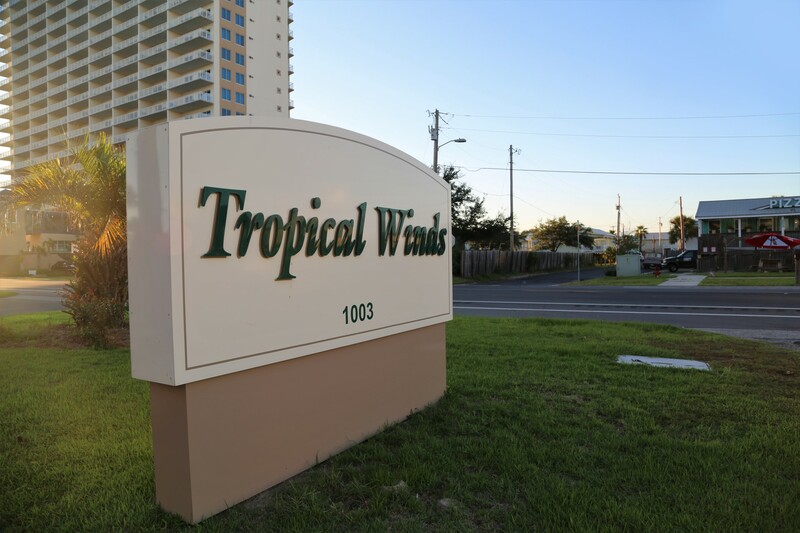 Welcome to Tropical Winds in Gulf Shores!